I just received my copy of “Do you want to have a baby”, and read the entire book during my long flight to Hawaii (6hrs.). Written by Certified Herbalist Sarah Abernathy and Dr. Linda Page, a naturopathic doctor. This is one of the first books of its kind. 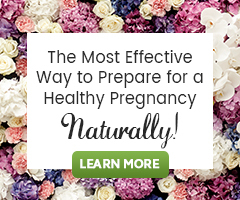 With so many natural books to choose from, when it comes to pregnancy there aren’t that many natural fertility choices, at least that approach pregnancy preparation from a natural holistic perspective. It even contains a chapter for women who are 40 and older! 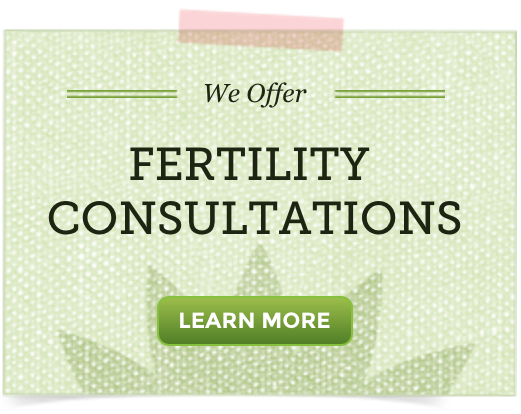 It also takes you right into pregnancy with a recommended pregnancy diet, herbs to take and avoid, different tests that you will need to make a decision about when you are pregnant, how to deal with pregnancy symptoms naturally, how to avoid unnecessary medical interventions, birth choices, and breastfeeding guidance. It even has a bonus section about natural baby care. One of my favorite things about this book is the way it is written, having read hundreds of pregnancy and fertility books and text books, it is nice to read a book that is made as simple as possible for the user. Video: What Causes Spotting During the Menstrual Cycle?